Oil giant Shell has revealed the vessel for its Curlew field in the North Sea would be taken to Turkey for dismantling. 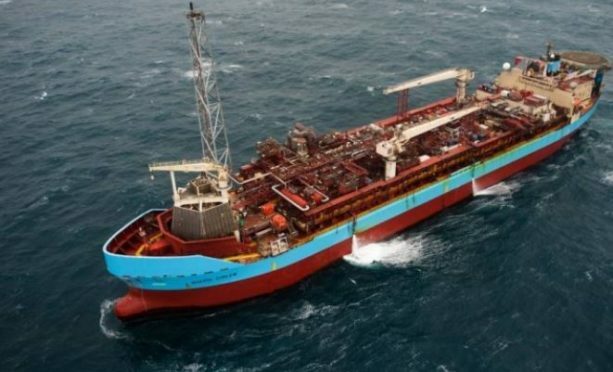 But the Anglo-Dutch firm will first take the FPSO to Dundee later this year after awarding the contract for cleaning and waste disposal to Augean North Sea Services (ANSS). It will be in Dundee for about three months before heading to Turkey.